Desktop Computer. Modern Computer Over White Background. Stock Photo, Picture And Royalty Free Image. Image 42698631. Stock Photo - Desktop computer. Modern computer over white background. Desktop computer. 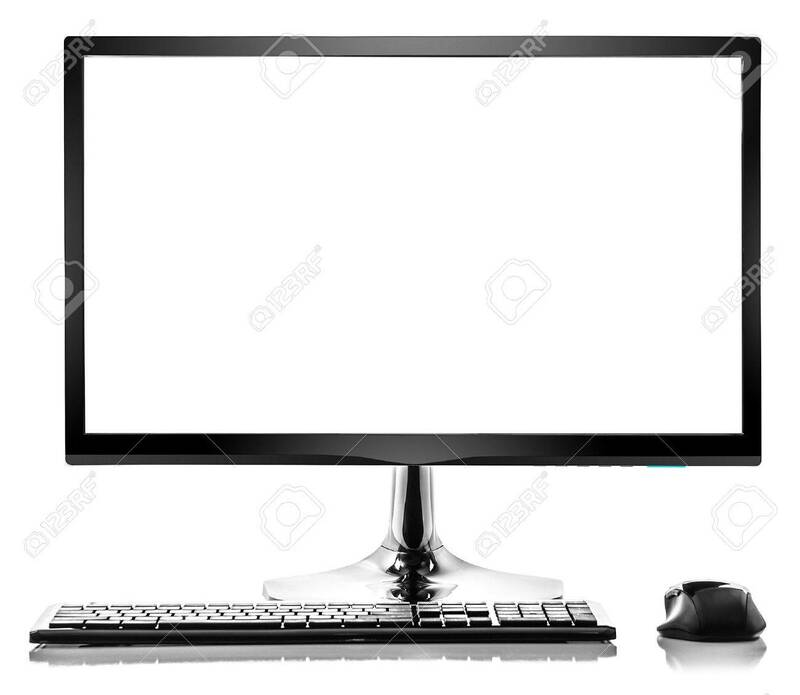 Modern computer over white background.